My gorgeous wandering gypsy friend Simone Smith came to London for a visit so we decided we’d go check out the mad view of London from Duck & Waffle located on the 40th floor of Heron Tower. Unfortunately my phone died and I didn’t get to take many pictures but you get the idea. Later we ended up somewhere in Shoreditch drinking cocktails and dancing like absolute mentalists. Rad views. Rad people and all in all a wicked night. 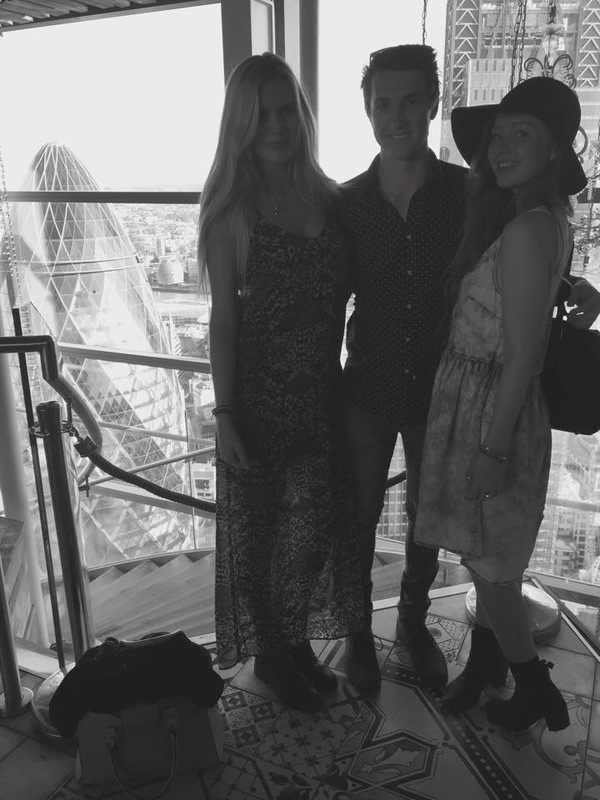 Simone, Alex and I at Duck & Waffle – note the Gherkin in the background. Cheers for the excellent view London! 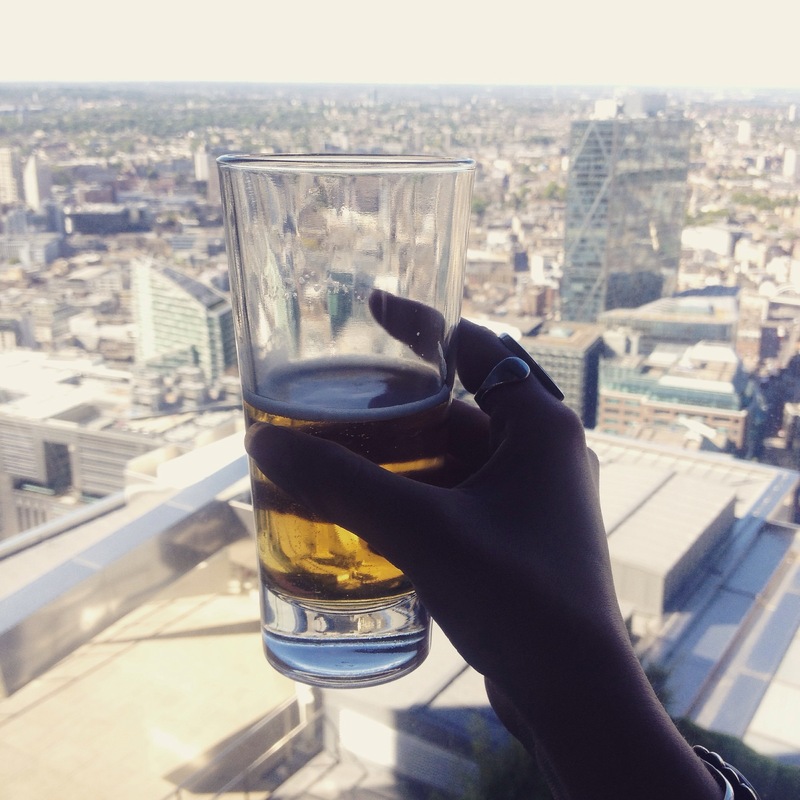 This entry was posted in Travel and tagged bar, blog, Drinking, friends, London, model, restaurant, travel, UK, United Kingdom, view, wanderlust.